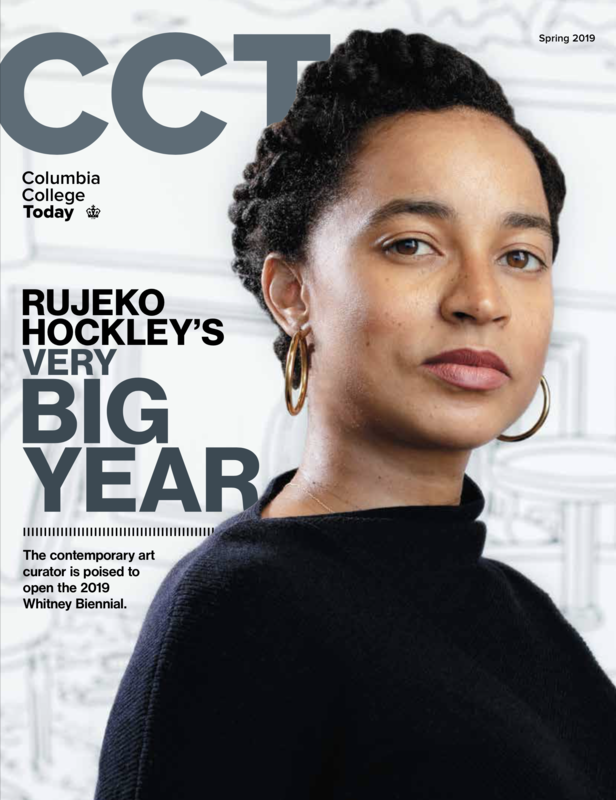 Columbia College recognizes the world as a dynamic, vibrant environment that requires our alumni to continually adapt, grow and innovate in order to succeed. Through career support and lifelong intellectual stimulation, our alumni have continuing opportunities to think deeply, refine their skills and sharpen their thinking. With faculty-led classes and tours, Mini-Core Classes and alumni expert lectures that reveal the wisdom of our former students, our alumni can learn for life. This exhilarating program encourages small-class dialogue among generations of alumni and offers participants a new perspective on an enduring topic, much like the famed Core Curriculum that all College students experience. Core | Reexplore is a one-week immersive experience on campus that reexamines an intellectual theme of the Core Curriculum. The 2019 class will explore the literary and philosophical perspectives of tragedy. Café Columbia is a series of book salons, museum tours and other cultural programs led by Columbia faculty, and focused broadly on the arts, humanities, sciences and social sciences. Core Conversations is a new online book club experience that allows College alumni to re-engage with the Core Curriculum, in a faculty-guided Columbia-only experience. Read Core and Core-like texts with the critical approach and dialogue experienced in the classroom. AlumniTALK is a series of webinars featuring Columbia College alumni talking about a variety of topics — from creating a flourishing personal life to enhancing your career and much more. The Columbia Undergraduate Scholars Program (CUSP) provides named scholars with enhanced academic and cultural opportunities. The Auditing Programs provide adults not currently enrolled in college with the opportunity to attend selected lectures drawn from the University's offerings in the Arts and Sciences during the academic year. The Alumni Travel Study Program offers alumni the opportunity to combine learning and pleasure through domestic and international travel. The travel study experience is often enriched by the participation of Columbia faculty members.